Country music artist Toby Keith's 'Should’ve Been A Cowboy' album serves as the special 25th anniversary release of his debut album. More here! Country music star Toby Keith‘s self-titled 1993 debut album will be celebrated with a special 25th anniversary release titled Should’ve Been A Cowboy in honor of his trademark hit anthem. Available November 30th, the album has been remastered and will include a commemorative cover plus liner notes along with three rare tracks from Keith’s personal vault. The album can be pre-ordered here. The album that started it all! Should’ve Been A Cowboy (25th Anniversary Edition) is out November 30: remastered, featuring 3 rare songs from Toby’s vault, and available for pre-order now with exclusive merch — link in bio! “Me and some friends wandered into a bar in Dodge City, Kansas, where the old TV show Gunsmoke was set and watched a buddy get shot down by the pretty girl he asked to dance. Young guy in a hat walked up after and she went right off to the floor with him. Someone turned to our friend and said, ‘You should have been a cowboy.’ We got back to the hotel and I wrote it in the bathroom once everyone fell asleep. Turned it in with my whole life’s work to that point once I got a record deal,” Keith shared about his first No. 1 hit. 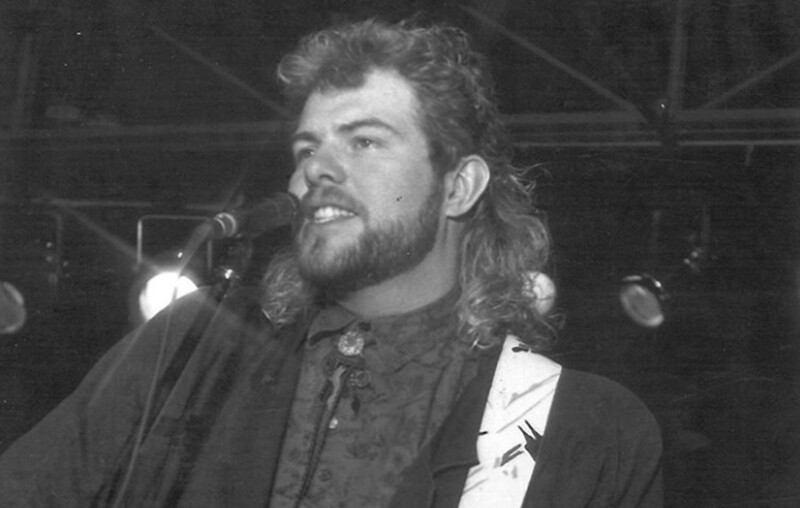 The track “Should’ve Been A Cowboy” eventually went on to be the most played country song of the 1990s and earned him his first platinum record. When released in 1993, the song and eponymous album introduced a formidable songwriter, one who saw penning his own songs as equally important as singing, performing and playing guitar. He solely wrote eight of the 10 tracks on the record. “Then we got to Nashville’s old Music Mill studio to record the album. Hearing my songs played by real session guys instead of whoever I’d made the demo with was like putting on magic dust. When we did ‘Cowboy’ I could tell by the look on their faces we really had something. On the outside I was all business, but on the inside, I was jumping up and down. Having people believe in me not just as an artist but as a songwriter – I’d never had that. Twenty-five years later, it’s still the best part,” the artist reflected. Share this news with other fans of Toby Keith and watch the original “Should’ve Been A Cowboy” music video below!